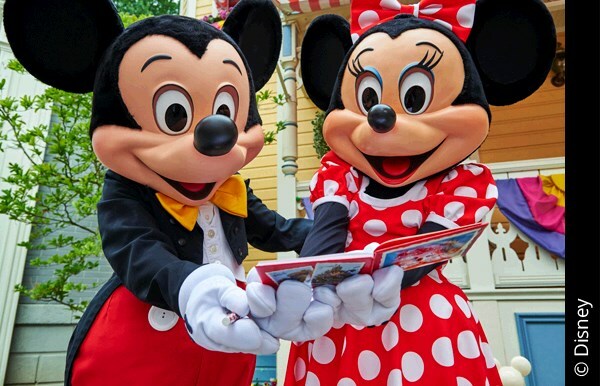 Travel to Disneyland® Paris and check in to your onsite Disney Hotel. 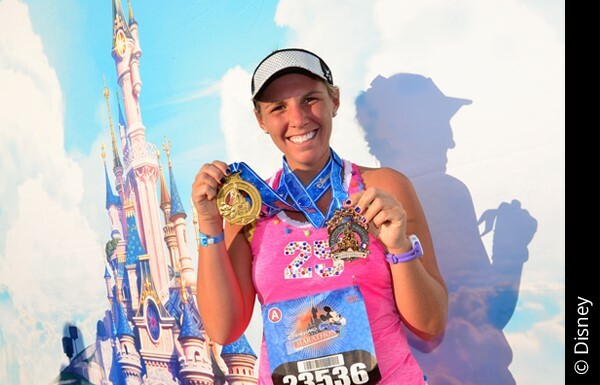 Visit the runDisney Health & Wellness Expo in the Disney Events Arena to pick up your race bibs and t-shirts. Why not spend the evening in Disney Village, Disney's entertainment district with shopping, restaurants and bars. The city of Paris is just 40 minutes away by train so why not take the opportunity to visit this beautiful city for some sightseeing before the Run Weekend kicks off with the Disneyland Paris 5K taking place at 8pm. 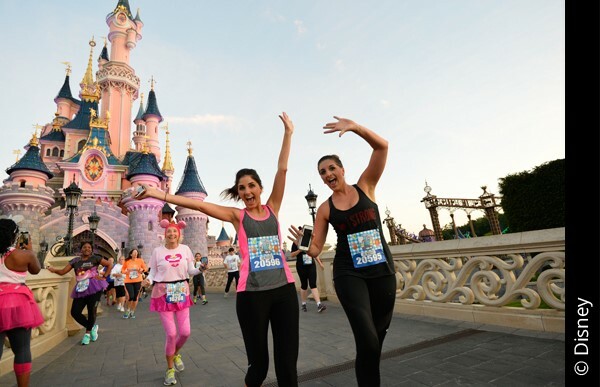 Rise and shine for the Disneyland® Paris 10K at 7am. 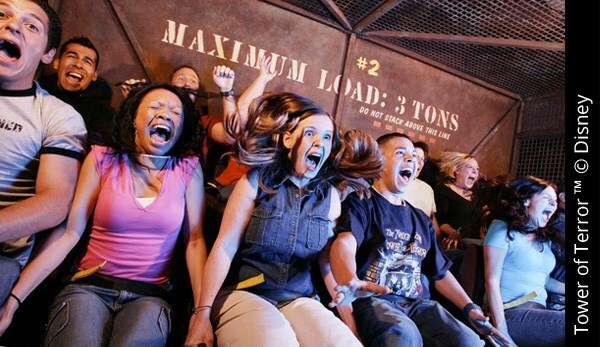 Explore the magic of the Disney Parks! As night falls in the Disneyland® Park be sure not to miss the spectacular Disney Illuminations with dazzling lights, projections and breath-taking special effects conducted by Mickey Mouse onto Sleeping Beauty Castle. We offer rooms at onsite Disney Hotels with a variety of optional extras available to add even more magic to your stay. A minimum of 1 race entry per booking must be added to your booking.